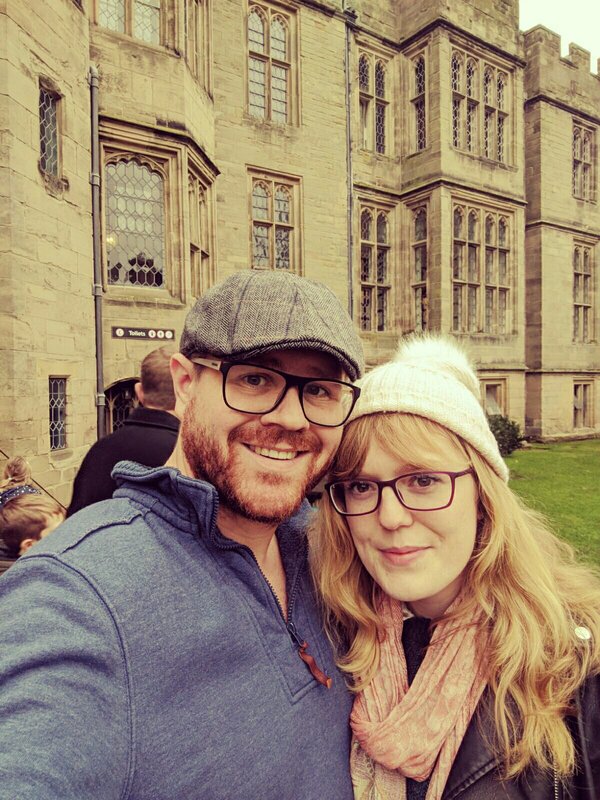 We spent this weekend visiting friends in Coventry which was such a great weekend. Firstly I was super impressed with myself that I drove all the way there without panicking about it! You won’t know this about me but I HATE driving, even short journeys used to make me super anxious and the 2 and a bit hour journey this weekend was the longest I’ve ever done and it was actually just fine. 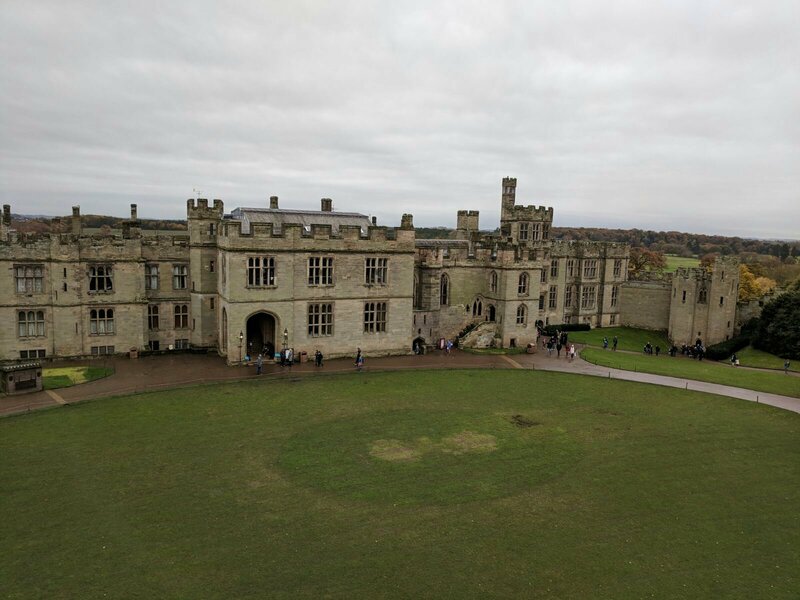 We spent Saturday at Warwick castle which I hadn’t been to since I was a child. I will say that they didn’t have too much going on as its out of season so I would definitely recommend going back april-october. 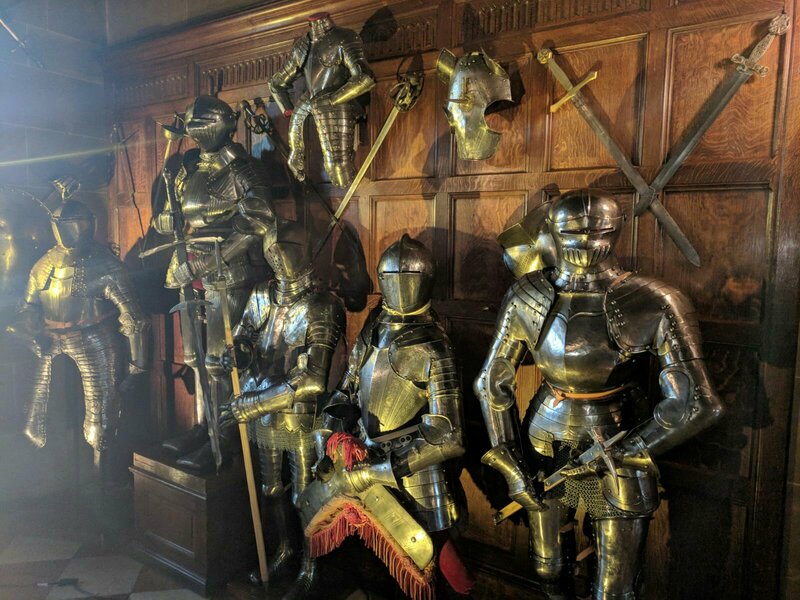 The castle is really incredible and the great hall is awesome with all the weapons and armour covering the walls and paintings throughout this later addition to the castle. I love a stately homes so this was my favourite part. 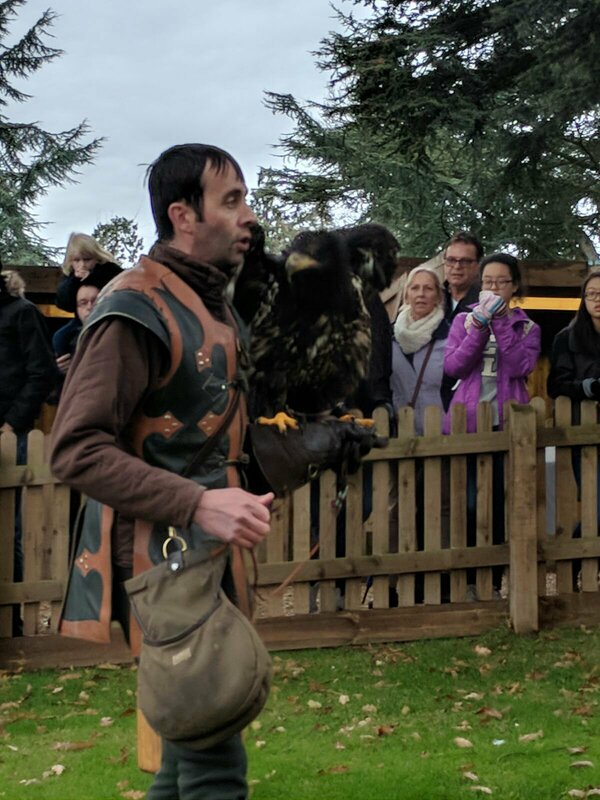 We were expecting a falconry demonstration which didn’t happen but we did have a little talk on some of the birds there which was fascinating. One thing that was a pain was that there was only the buffet open which was £11 a person and their hot drinks machine was broken so we had to trek all the way out of the grounds for lunch and again back to the front when we were told that was the closest place for a coffee (although by the time we walked back to see the birds another snack hut had opened up!). It was a great castle to walk around and their immersive walk-through was pretty cool. If you have kids its a must see! 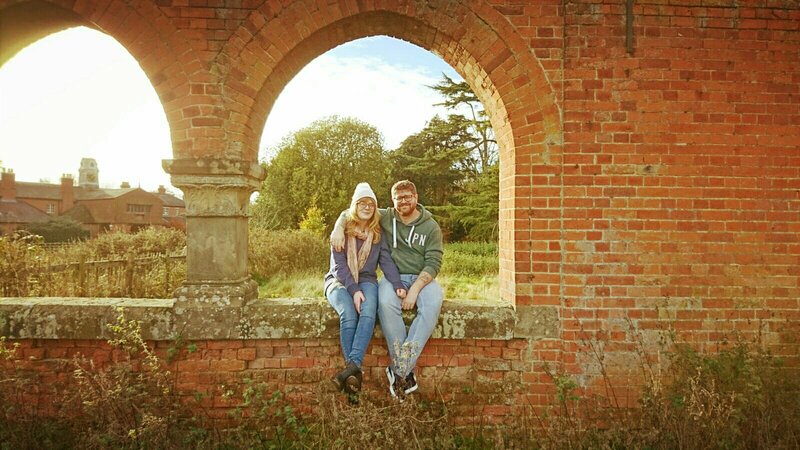 Our friends live in the countryside in a really lovely house overlooking Coombe Abbey so we spent Sunday morning having a little walk round there before heading home. It was so nice being able to just walk across the field to get there. It was a beautiful park with a manor house, now a hotel, in the centre and was very busy for a Sunday morning! We took a short cut on the way back and then headed off home! It was great to get away for the weekend and visit somewhere else, we always end up just going up to London so visiting somewhere new was a nice change! Warwickshire is my home county, you’ve really captured the feel of it in these photos! Oh thank you! We had a great time, its all so pretty there, will definitely be back!